If keeping your tresses light and bouncy for longer than a day is a constant struggle and greasiness seems to be your signature style, then you’ve come to the right place. Extra oil production can genetic or be due to hormonal or environmental factors, but extremely frustrating nonetheless. We help you tackle those flat, greasy roots with a few ways to prevent oily hair, even if you haven’t washed your locks in a day or two. Read on for some major oily hair control hacks. The way you wash your hair can contribute to your greasy hair problems. Instead of piling all your hair on top of your head and lathering it all up, pay the most attention to your roots. Don’t gather your strands at the top; instead, work the shampoo into your scalp and massage for a good few minutes to make sure you get rid of buildup and excess oil. 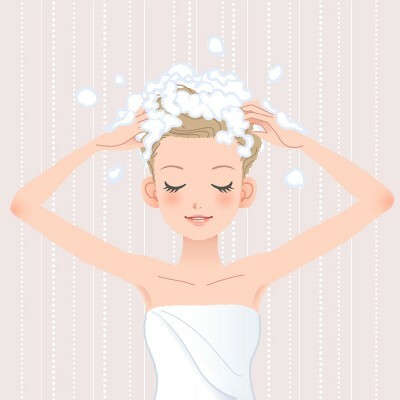 Let the shampoo wash onto the rest of your hair as you rinse after making sure your roots are clean. All that excess oil can tempt any girl into vigorously shampooing her locks almost every day, but that can be doing more harm then good. It may be hard to resist washing, but frequent shampooing strip the hair of its natural oils, which triggers your sebaceous glands to produce more oil. Use a good clarifying shampoo, like Kerastase Specifique Bain Exfoliant Purifiant, to get rid of oil buildup and make sure to wash a little less frequently. From anti-frizz serums to volumizing mousses and sprays to add shine and hold your style in place, we all love experimenting with products to make our hair look as fabulous as ever. But using too many can be quite the overkill and will definitely lead to excess oil production and buildup in your roots. Less is always more, so go easy on the products and make sure to stay clear of oil-based products, especially those containing silicone (it’s commonly found in products that add shine). Brushing your hair helps distribute your natural oils from your scalp to your strands; but excessive brushing can help stimulate even more production of oil. If greasiness is the bane of your existence, then make sure to not brush your hair too often as it can definitely help make your roots get even oilier. Once a day is enough if you're prone to oiliness. Fried food can stimulate excess production of oil in our skin, so keep that in mind the next time you gorge on those samosas. 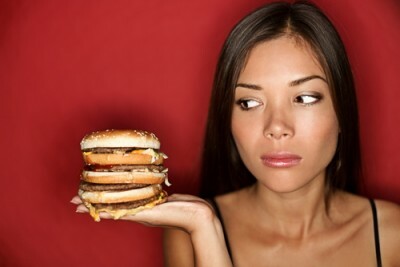 Indulging yourself once in a while is fine, but make sure to drink plenty of water and load up on fresh fruits and vegetables as well as Omega-3 Fatty acids and Vitamin A. 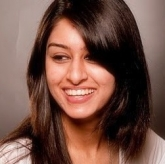 You touch your hair more often than you realize, especially your bangs (which are most prone to greasiness). Which basically means you’re transferring sweat and oil from your fingertips to your already prone-to-oiliness tresses. 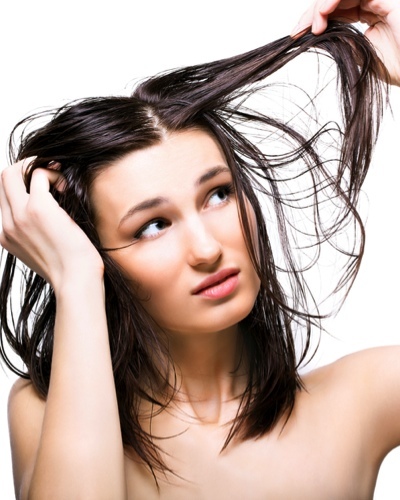 Stop adding to the greasy mess and resist the urge to constantly touch your strands. If you haven’t jumped onto the dry shampoo bandwagon as yet, then do it NOW. We can’t stress enough how amazing it is to revive flat, oily, lifeless locks without the pain of the whole shampooing-conditioning-and-drying process. A few spritzes onto your roots is all you need to sap up all that extra oil and add a healthy bounce to your mane. 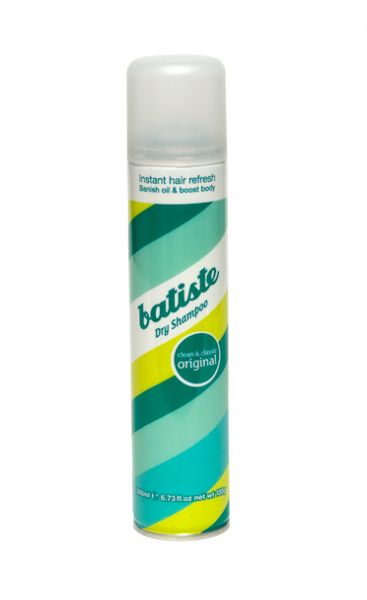 We like Batiste Dry Shampoo. 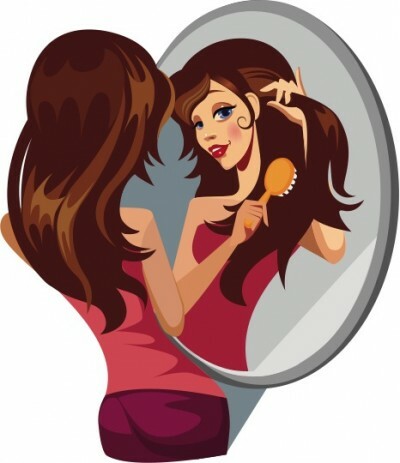 MUST READ: #RealGirlBeauty: Horrible Things You Need To Stop Doing To Your Hair Everyday MUST READ: Tips To Fake Thicker, Healthier Hair!